Another Legend will be in Dyersburg this Saturday! 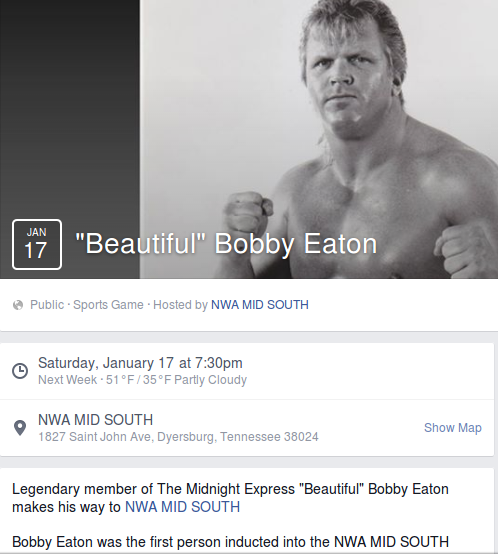 Home / NWA MIDSOUTH / Another Legend will be in Dyersburg this Saturday! Click the image to see the event!